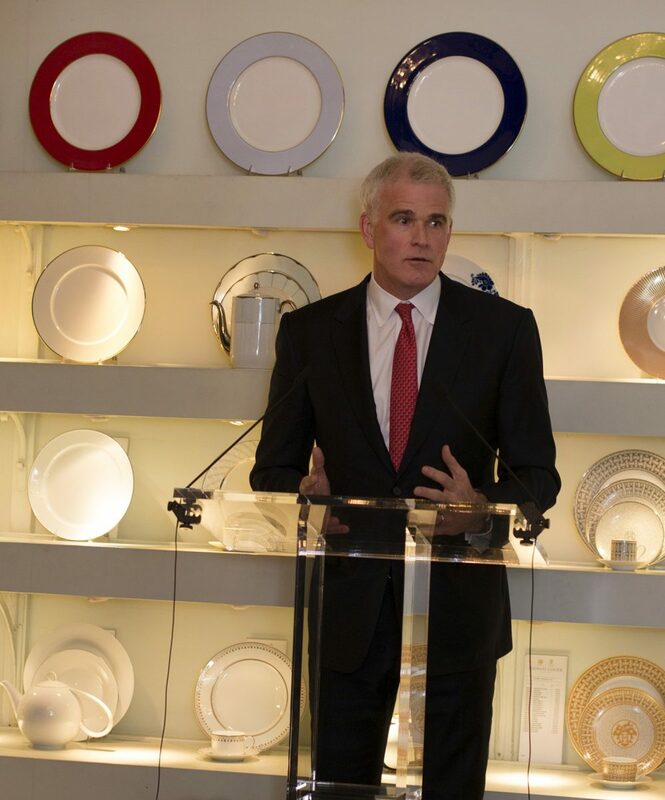 Following the International success of the Academy Award-Winning film, An Inconvenient Truth, Former US Vice President Al Gore founded The Climate Reality Project to take the conversation about climate change forward and turn awareness into action. Since it’s inception in 2006 by using innovative educational initiatives, The Climate Reality Project now has over 5 million members in 125 countries worldwide who are responsible for over 60 million actions on climate change. One such initiative, 24 Hours of Reality, an annual 24 hour live global event covering the climate crisis in every region of the world, brings together world leaders, scientists, cultural icons, and everyday heroes to discuss the shared challenges facing our planet caused by climate change with the aim of empowering people around world to commit to a day of climate action. 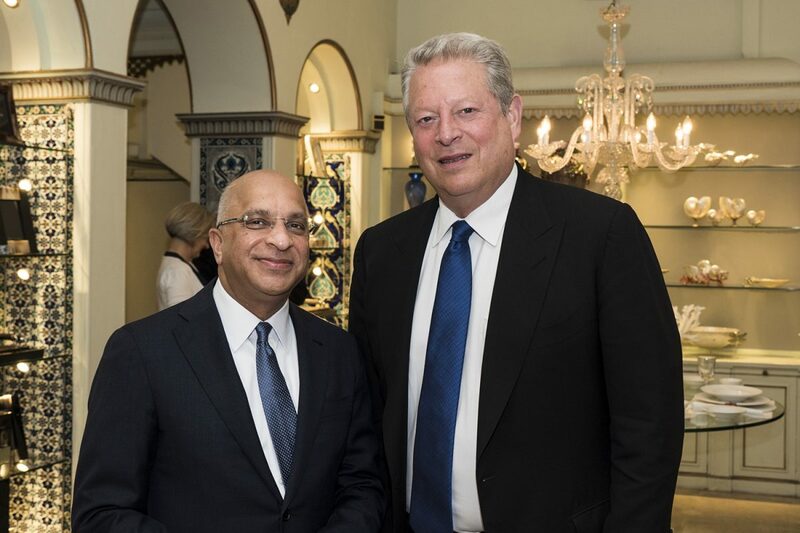 In April 2015, The Rumi Foundation hosted a dinner for Vice President Al Gore and The Climate Reality Project in London. 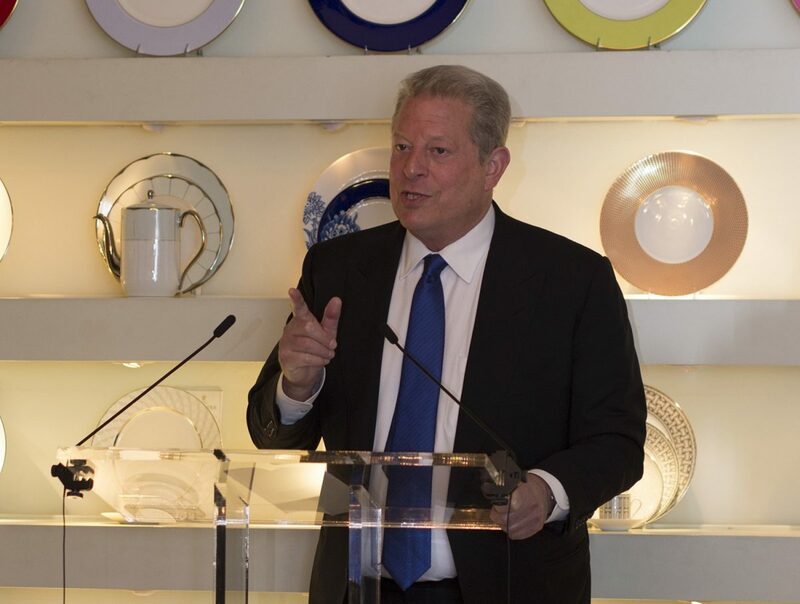 Mr. Gore spoke at length about the very real twin challenges of climate change and population explosion, the connection between them and how we need to act to ensure that the challenges do not become insurmountable.